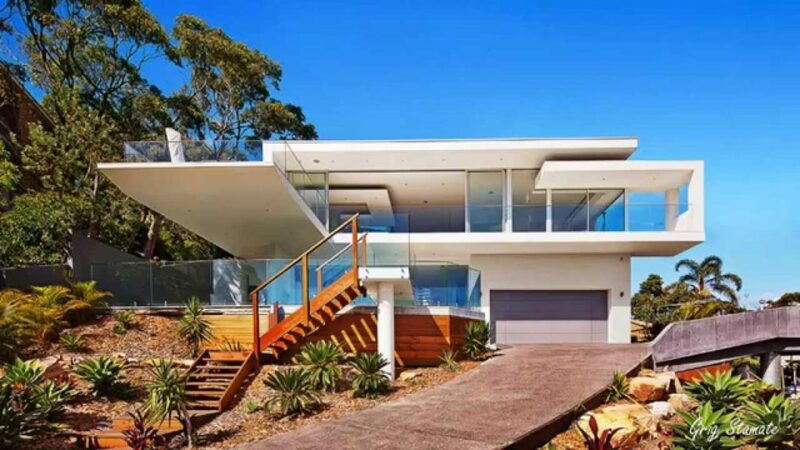 When going to build a house or building, the first thing to consider is the problem of foundation, because the foundation serves to support the weight of the building above it, so the quality and strength of the foundation must be really considered. Each house foundation has its advantages and disadvantages. Therefore, a right type of foundation is used for the manufacture of a house, but can not be suitable for the construction of houses with other specifications. So how do you choose the right home foundation? The higher the house to be built, the stronger the carrying capacity of the foundation needed. So, this altitude factor plays a very important role in the selection of the type of foundation. A house with two floors may still be supported by a shallow foundation. But if you intend to set up with a floor that is quite a lot, consider taking a deep foundation that has the best carrying capacity. Based on its carrying capacity, there are 4 types of soil including hard soil, moderate soil, soft soil, and very soft soil. Construction of the foundation also needs to pay attention to the location of the hard soil layer. The position of hard soil at a depth of 0-3 meters can apply shallow foundation. Meanwhile, the position of hard soil located at a depth of 3-20 meters should use shallow foundation to deep foundations such as mini piles, bored piles, or wells. Whereas if the hard ground position is hidden at a depth of more than 20 meters, it is obligatory to build strong deep foundations such as piles and bored piles. This geographical factor affects the type of land and the ideal of a building. Clay has better support than peat soil, so even a simple foundation is enough. However, if the condition of the clay is not stable due to the extreme environment, then a more complicated deep foundation is needed to support the building properly. Construction that is located on a foundation is called a superstructure. This includes anything that is installed or placed on a foundation for example frames, horses, pillars, floors, walls and furniture. Determining the type of foundation to be built needs to pay attention to this aspect so that it is able to support the total load that will be perfectly retained. The weighted overall home weight value requires a stronger foundation. Compared to other businesses, property is indeed one of the promising business fields. Therefore, it is not surprising that many people are flocking to learn the property business. The land of the property business that you can choose is quite a lot, ranging from the business of buying and selling land, buying and selling houses, to renting rented houses or boarding houses. If you have land in a strategic location, building a homestay home business will certainly be far more profitable than you sell it in the form of land. However, before building a boarding house, you also have to look at the taste of the market and the design of the house that is in demand by the public. Until now, a minimalist home is still a favorite of many people because of its simple design and can make a house look bigger. For that, here are some important points that you should pay attention to before building a minimalist home for your property business. For those of you who are just learning the property business, the first thing you need to prepare in building a minimalist home for a boarding property business is to determine the house plan, starting from the number of rooms, bathrooms, and other rooms. In this case, make sure to adjust the plan that you will make with the land area and budget you have. When starting to build, this planning section is very important so that it is not wrong and causes problems later on. Crucial parts such as channels, electricity lines, placement of items and layout of the room need to be considered. Don’t forget to always use the empty space that exists so that your room still looks minimalist and neat. After determining the type and plan of a minimalist home, then calculate all the needs you need to build it. This is very important for you to do because the cost of building a house cannot be determined arbitrarily. The use of Chicago epoxy flooring from reputable companies such as www.floorguard.com offers business owners a wide range of benefits beyond just an appealing floor. These types of floor coatings are perfect to apply on top of current concrete floors inside all warehouse settings. Below are some of the extra benefits that epoxy flooring can provide in a warehouse setting. One of the best benefits of Chicago epoxy flooring inside of a warehouse setting is that it is super durable. This is important for areas where there is a lot of traffic and heavy items being pushed or rolled around each day. It is essential to have a floor that can withstand temperature, scratches, dents, spills and other factors that are typical of warehouse settings. Another benefit of epoxy flooring is that it provides a seamless and easy-to-maintain surface once applied and dried. Because it is seamless, wiping it free of dirt, dust, debris and spills will be extremely easy compared to cement or other flooring types. Epoxy flooring is perfect for warehouses that deal with the manufacturing of beverages, food and pharmaceutical products. When you are comparing different flooring options for a warehouse setting, epoxy floor solutions are a cost efficient choice. 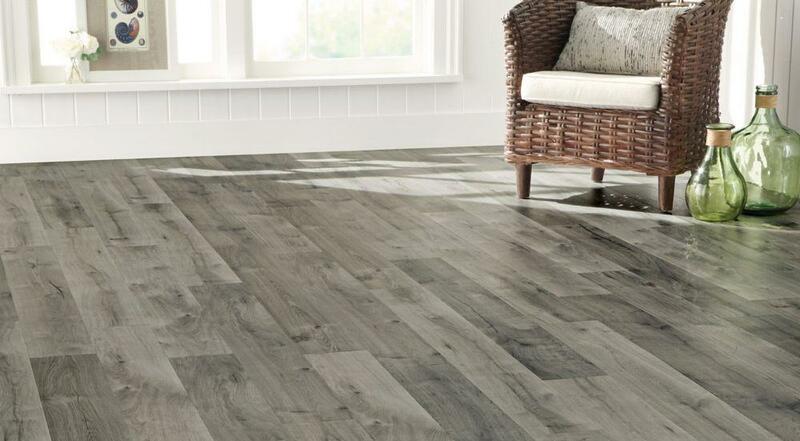 This type of flooring is resilient and durably made to last for many years of wear and tear. There are also minimal costs involved with maintaining and cleaning it. If you are looking for a floor option that won’t take long to apply, epoxy floor solutions can be applied to your warehouse in no time at all. The best part is that you can have it applied over your existing concrete floors. Most epoxy sealants are self-leveling. This means the work will get done even quicker.